Everything You Need in Hydraulic Cylinder Parts & Repair Since 1974. 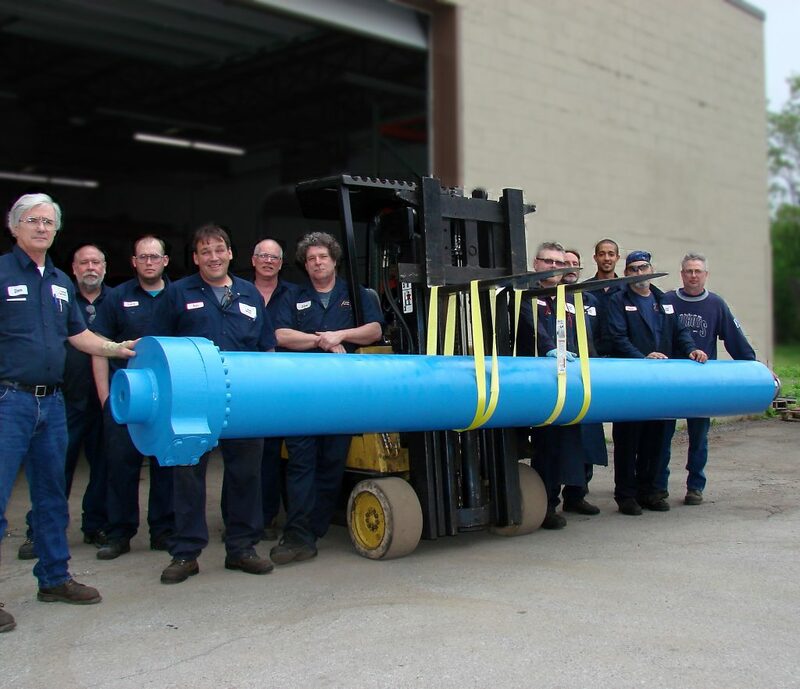 Cylinder Services Inc of Rochester, NY provides hydraulic cylinder parts & repair. Our online hydraulic parts store has everything from steel bushings to log splitter parts to giant hydraulic cylinders. We have thousands of components in stock! Cylinder Services also provides hydraulic repairs for industry, construction, agriculture, mining, refuse, logging, marine, forklifts, etc. The owners are in the shop every day making sure our customers receive the best service possible, making Cylinder Services a nationally recognized premier hydraulic shop. Our customers include contractors, municipalities, refuse haulers, industrial manufacturers, mines and quarries, as well as a number of other hydraulic shops and equipment dealers have come to depend on Cylinder Services for hydraulic components and support. 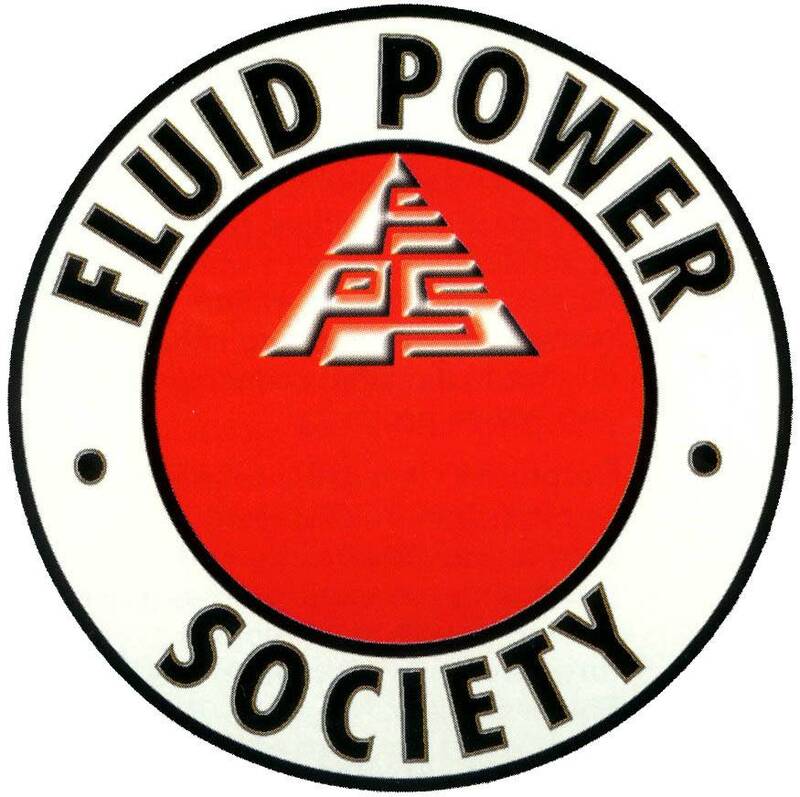 Cylinder Services is also a Master Distributor of Prince hydraulics; a large mid-western manufacturer of hydraulic cylinders, pumps, motors, and valves. 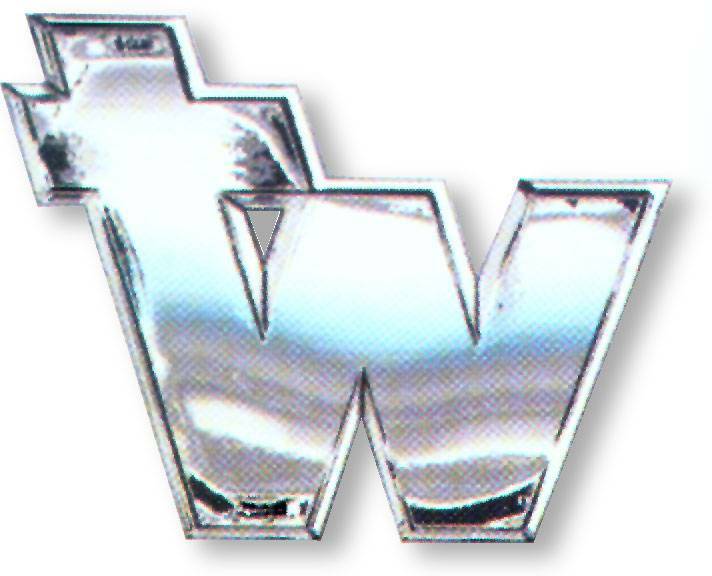 Our facilities include 22,000 sq ft. of modern machine shop, just 2 minutes from I-490 on Rochester’s west side. 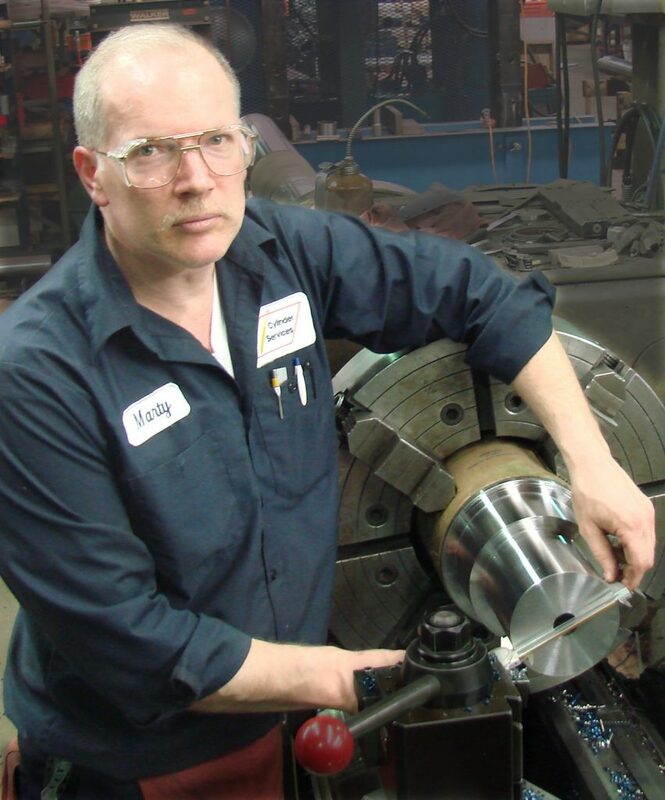 Cylinder Services has a machine shop capable of refurbishing or manufacturing almost any part. We don’t wait for factories!